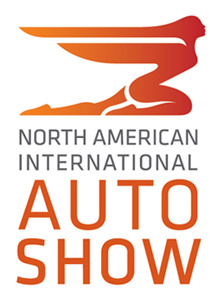 This year, the Detroit Motor Show has again proven to be a confident platform for international highlights. US car makers have certainly used their home advantage to teach us the meaning of “bigger” and “faster”. Asian and European brands, however, haven’t exactly suffered from shyness either. 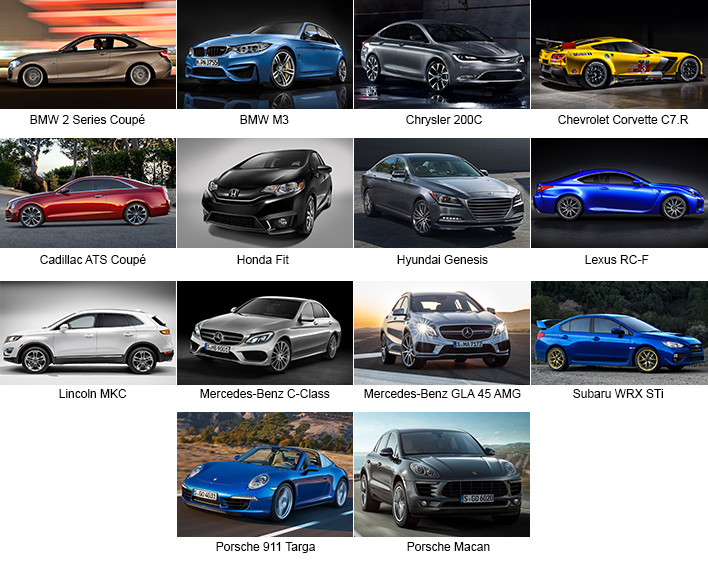 Log in to Car Menu now and join us in our coverage of the show, and study concept and production models alike in all their details.